We all like to indulge once in a while. Whether it is a sparkling new LED TV for bragging rights amongst the guys or a designer handbag to make your girlfriends green with envy – a credit card often seems like the solution to all life’s problems; a savior who answers the call of the financially distressed. For some of us, it’s a crutch to get us through some tough times – and there’s nothing wrong with that. For some others it becomes an obsession – the cause of an insatiable desire to acquire things in excess. It’s free money after all. Or is it?! If you aren’t careful, you can easily find yourself in over your head in credit card debt. Here are some useful tips to ensure you don’t. 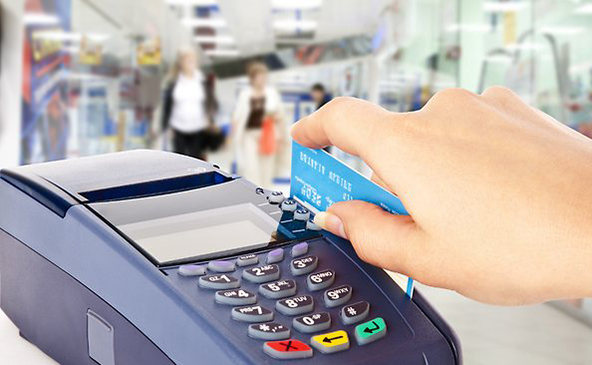 The interest rates on cash advances on a credit card are astronomically higher than those applied towards regular purchases. In short, don’t do it. As a consequence, you will find your debt levels slowing starting to become manageable after a while. As tempting as it may seem to leave them in your letter tray or toss them in the bin, take a few minutes to read your credit card statement. Give it the once-over. Whilst perusing the list of transactions you may spot discrepancies that may save you a sizable amount of money over the long run. Better yet, seeing the amount payable on your statement might even help you restraint yourself from those midweek excursions to the shopping mall you know you can do without. Delaying payments can mean you get slapped with late fees charges and higher interest rates. There are times when this is unavoidable and that’s okay. The message you should take away from this is that when you are in a position to pay off your bill, pay it. Don’t delay. Though it may seem tantalizing at times, try to steer away from getting into the routine of making minimum payments. Eventually, this lack of discipline will only result in your credit card debt growing exponentially. 5. 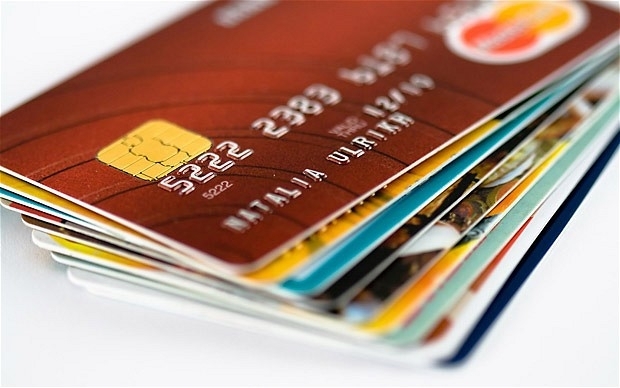 Using your credit card for foreign transactions. Many of us prefer to carry plastic money when we travel abroad because it’s less cumbersome to carry around than cash. Furthermore, it saves us the hassle of queuing up at the FX booth when we’d rather be out exploring the sights and sounds. To be fair, that’s a very good argument. However, when possible this needs to be avoided because foreign transaction fees can be as high as 3%. Let’s face it, we’ve all done it. Most credit card purchases earn us points that we can use towards future purchases, air miles and the like. Some consumers tend to get carried away with the prospect of earning these ‘goodies’ so they end up buying more than they need. All that can be said of this is that you have made your bank happier than you will ever be about your purchase. In closing its worth mentioning that a credit card must only be used to if your personal cash flow at any given point is insufficient to pay your bills. It is NOT free money. It’s ok to indulge once in a while but set your priorities and live within your means. You will be glad you did.